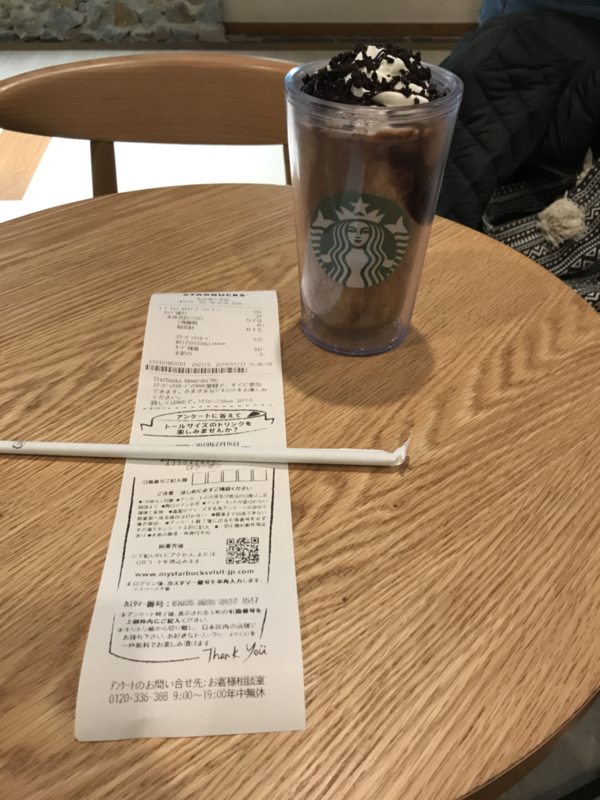 I don't often go to Starbucks lately, but when I ordered the following sesonal Valentine Chocolate Customania Frapputino on Thursday, I got a long reciept with CV coupon. This is the second time for me. The first one was one and a half years ago - July 2017. Soy milk version = 495 kcal. 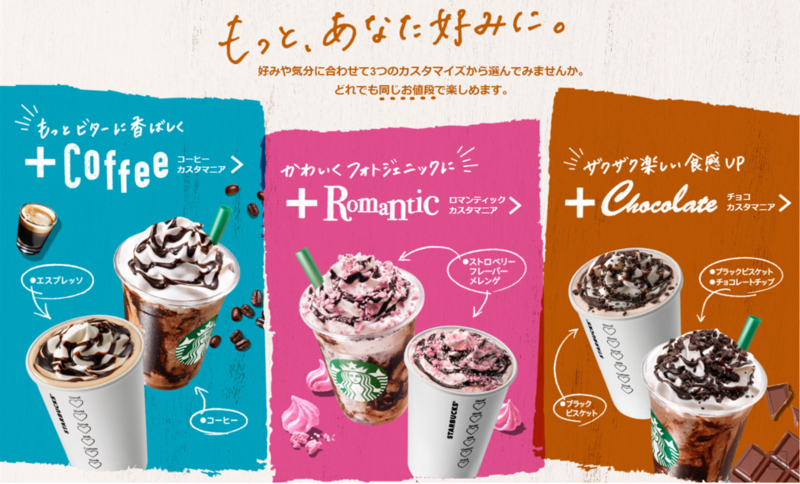 Romantic one's pink topping is strawberry flavor meringue. 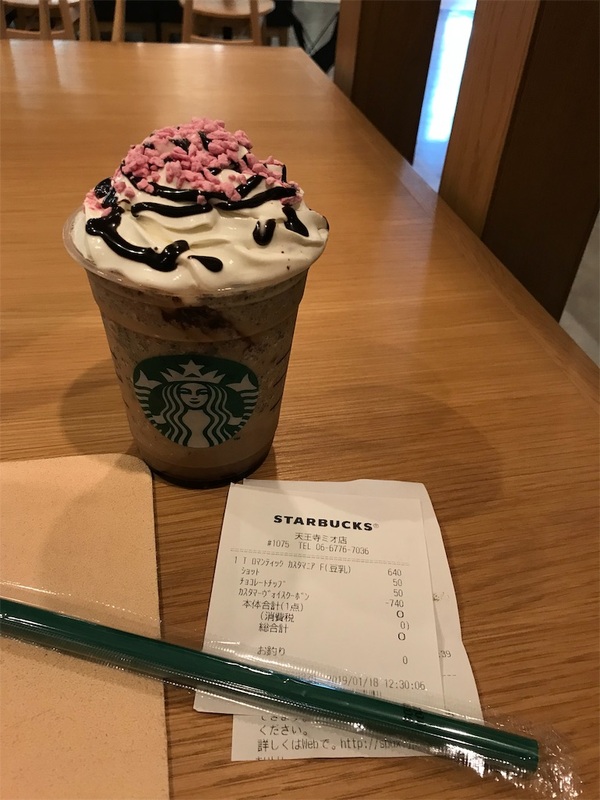 This Valentine beverage is until Valentine holiday, maybe?